Naraghi Hall is a three-story 107,000-square-foot state-of-the-art biological and physical science facility with laboratories, classrooms, offices and lecture halls. 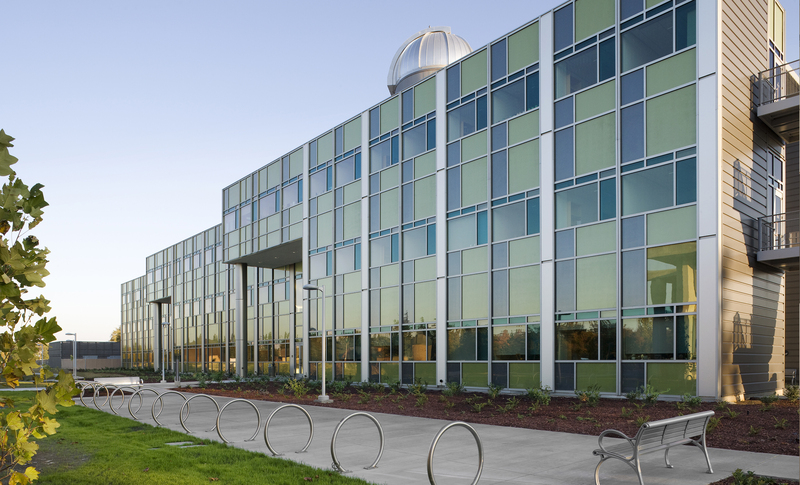 This facility also features the campus observatory and observation decks for special community events.  While VPCS managed the construction of the main facility, it also oversaw the building of a one-story, 1,300-square-foot central plant addition for the HVAC services to the building, along with a new 4,800-square-foot greenhouse. 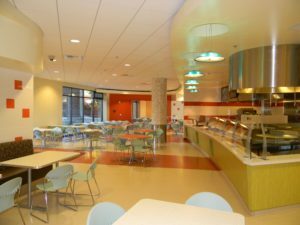 VPCS oversaw the construction of a new 113,000-square-foot residence and dining center on the campus of Chico State University. 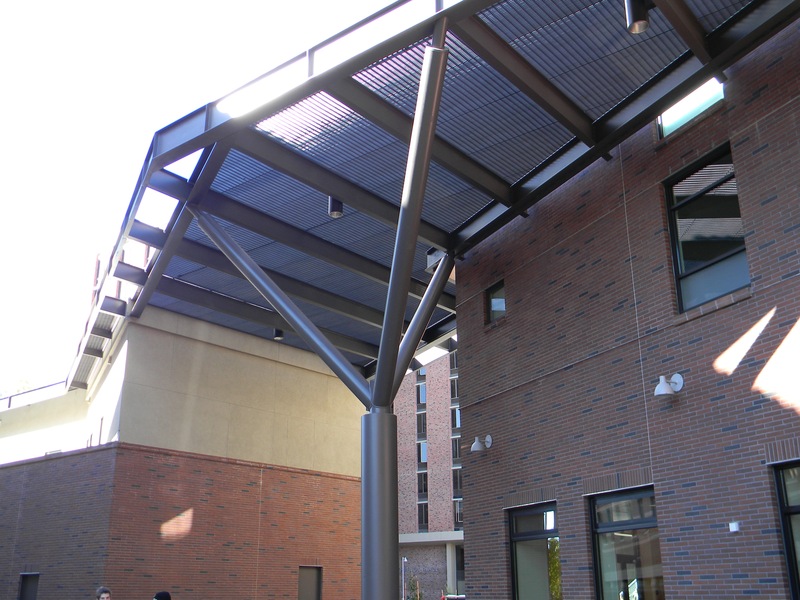 The Sutter Hall + Residential Dining Center was constructed adjacent to the campus core as components of the university’s central residential quad. It provides housing and dining accommodations for students, as well as a programming center with meeting rooms, a classroom, RHA offices and a resource center. 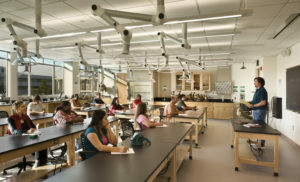 The project received LEED Gold certification. 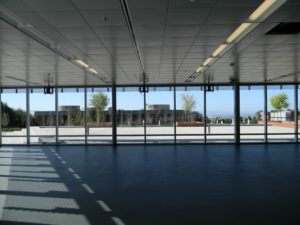 This 394,000-square-foot design-build project consisted of housing, commercial, office space and parking, along with complete infrastructure including electrical, domestic water heating and fire protection loops, a security system, state-of-the-art telecommunications and data networks, and backup heating and electrical generation. 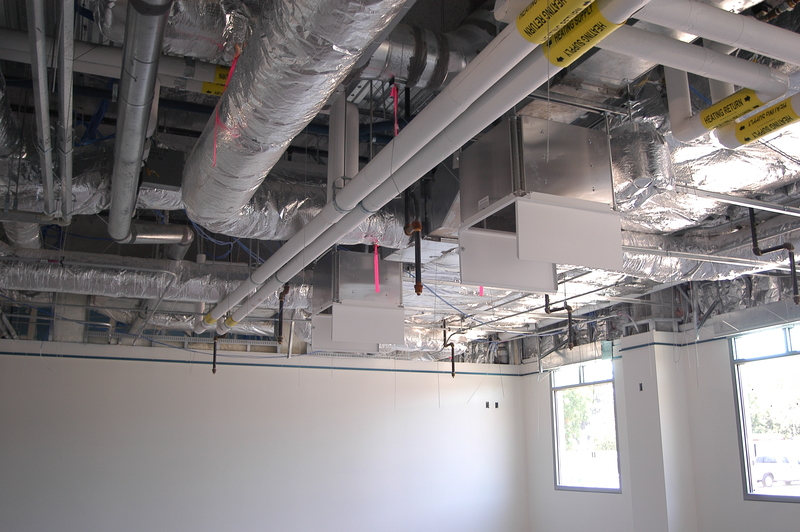 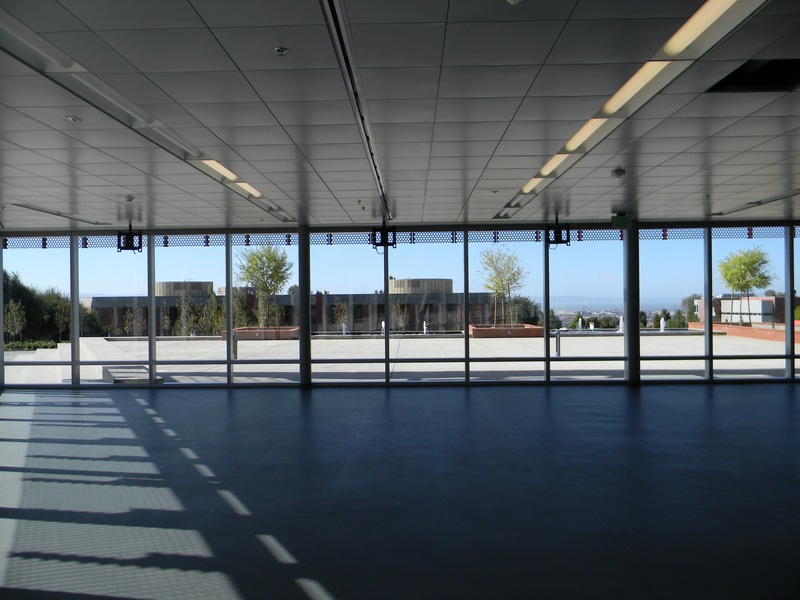 Led by VPCS, the project team was able to complete design, approval and construction of this facility in 24 months. The Academic Services Building is a five-story 67,000-square-foot office building for multiple campus organizations, faculty offices and student support services. 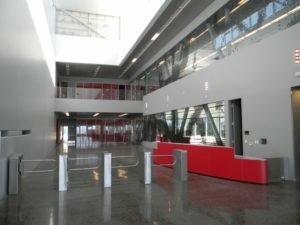 VPCS oversaw the construction of the project, which was completed in 2015. 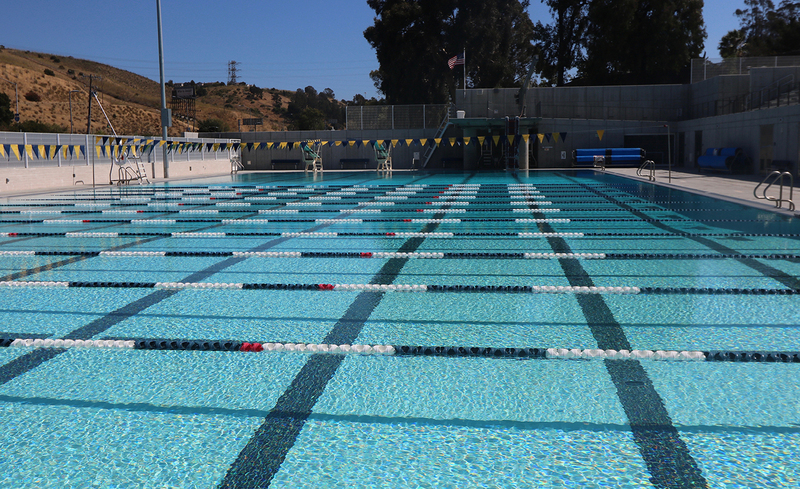 This new facility replaced the gymnasium and natatorium that previously stood on the same spot. 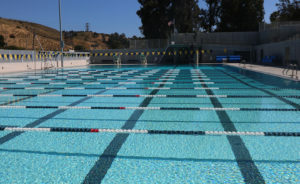 The project involved the construction of an Olympic-sized swimming pool used for recreation and training purposes, as well as a basketball gymnasium with seating, a multi-purpose room, a wellness room, a physical therapy room, lockers and an office suite for faculty. The project garnered a 2015 Best Projects Award from Engineering News-Record.